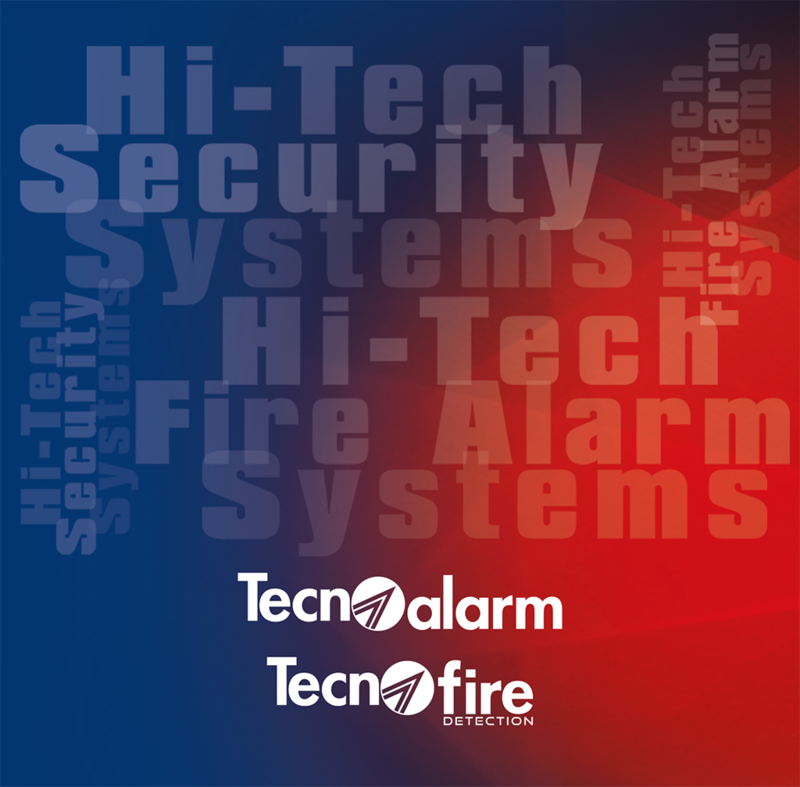 The software checks that a specific program on a specific alarm system is activated during a determined period of time. Disarming of the program during the determined period of time generates an alarm. The period of time can be programmed according to day/hour from a 2 years or perpetual calendar. Only for customers that have the programming and monitoring or local/remote programming software.